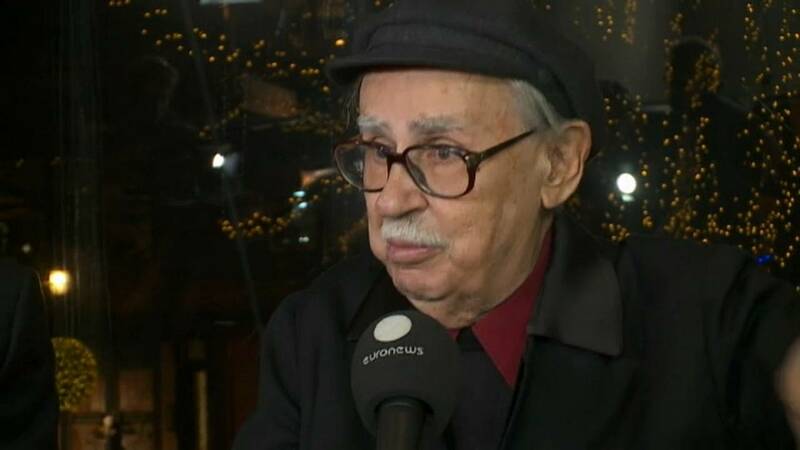 Celebrated Italian film director Vittorio Taviani, has died aged 88. Alongside his brother Paolo, Taviani made more than 20 films. The pair worked together for more than half a century, each directing alternate scenes with the other watching but never interfering. They produced some of the most famous films of post-War Italian cinema, including "Padre Padrone", which took top honors at the 1977 Cannes film festival and Docudrama Caesar Must Die won the Golden Bear prize at the Berlin Film Festival in 2012. Vittorio Taviani died after a long illness, his daughter said, and would be cremated in a private ceremony.